Gary Houston is an actor. 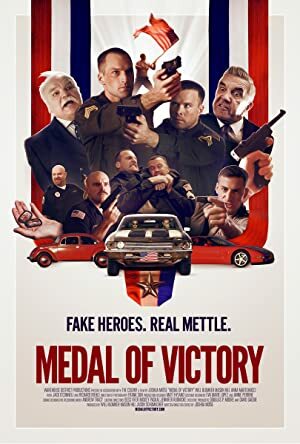 Medal of Victory (2016) and Good Luck, Mr. Gorski (2011) are some movies in Gary Houston's recent filmography. In 2008, Gary Houston appeared on the TV show Terminator: The Sarah Connor Chronicles. 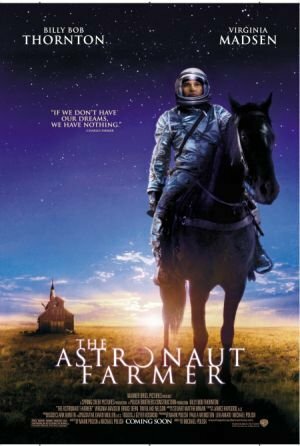 There are about 15 movies featuring Gary Houston as of 2018. Some of the most recent Gary Houston movies include Medal of Victory, Good Luck, Mr. Gorski, and The Dilemma. Gary Houston played the role of Judge Parr in Medal of Victory, released in 2016. 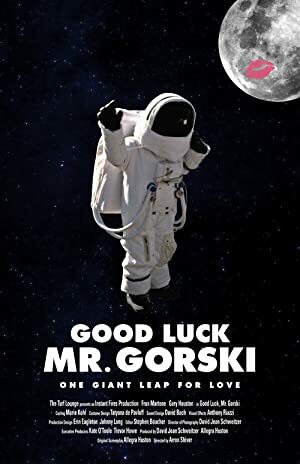 Good Luck, Mr. Gorski was released in 2011. 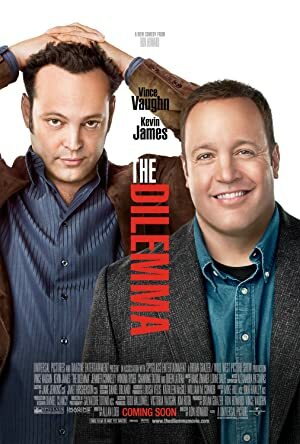 Gary Houston played Camera Clerk in The Dilemma, also released in 2011. There is only one TV show that has featured Gary Houston as of 2018. 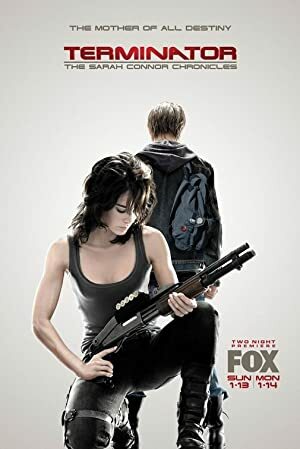 Terminator: The Sarah Connor Chronicles is the only recent TV appearance for Gary Houston. Gary Houston played the role of Mr. Ferguson on Terminator: The Sarah Connor Chronicles in 2008.